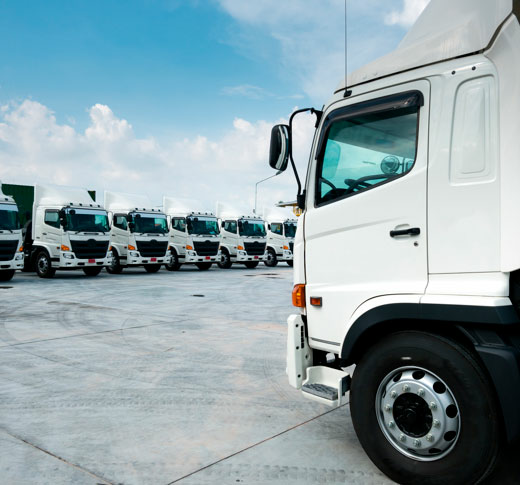 The best companies use Pulpomatic to manage their fleet. As a financing company, our vehicles are used by all different kinds of clients. This type of operation made keeping control of our fleet more and more complicated. 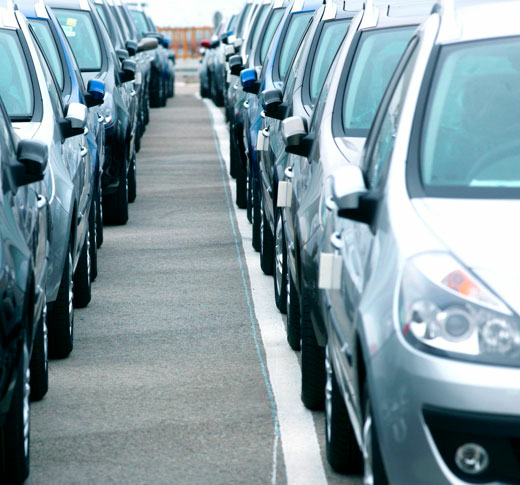 With Pulpomatic, we have access to all the documents and information for each lease in one place, with both client and vehicle assignments clearly identified. This way we can access the platform to check, download and/or send them 24/7, decreasing our response time, reducing friction with our clients and making our team´s job a lot easier”. 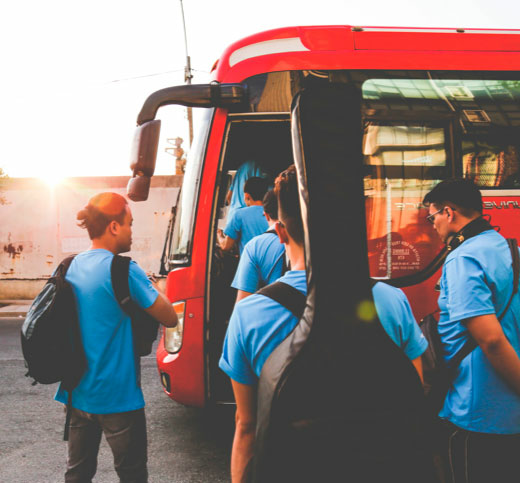 The trips our passenger buses make generate different expenses like: fuel, payrolls, maintenance and many others. With the tools Pulpomatic has to offer, we have become aware of the incidents our vehicles and drivers have, knowing how much each one of them costs. The operating income reports have helped us simplify the information flow within our business unit. With this platform, we have also optimized our fleet management by reducing the amount of time previously allotted to said activities”. Our clients find themselves going through an extremely sensitive time when using our services. What we least want is to cause them further concerns. 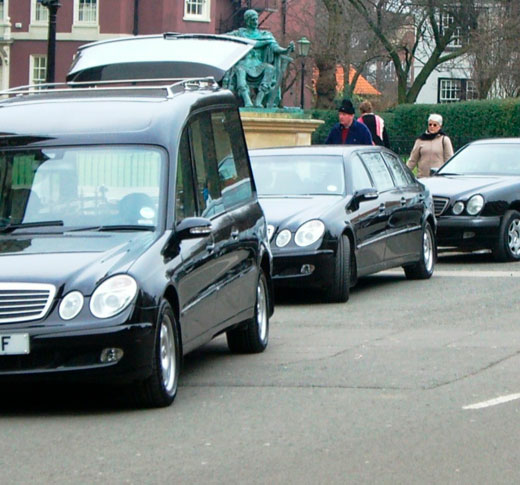 This is why keeping our hearses in perfect conditions is vital in order to offer them an exceptional service. Task and maintenance programming with Pulpomatic helps us avoid any glitches and keeps our vehicles in top condition. With the automated alerts and notifications that the platform sends us, we complete every service in a timely and appropriate manner, allowing us to offer the highest quality service which is what our clients deserve”. Our vehicles are used for diverse tasks. Anywhere from materials transportation to refrigerated goods transportation. In order to comply with each one of our clients´ needs, optimum operations are fundamental. The performance data or cost per kilometer that Pulpomatic provides, notifies us if a vehicle needs a general inspection or if it´s time to dispose of it. On the other hand, by analyzing this data we can learn which one of our drivers has the best driving performance”. Are you ready to change to a more efficient management?